What’s the deal with drinking alcohol while breastfeeding? There’s a lot of conflicting information out there making this a SUPER confusing area for moms to navigate. Surprise surprise, Rachel and Jo have different views on the subject. So can mama get a glass of wine over here?? When I asked my doctor about drinking while breastfeeding, she gave me the often cited advice: If I could drive, I could nurse. Well, I’m actually extremely careful about drinking and driving, so maybe this saying just doesn’t work well for me. 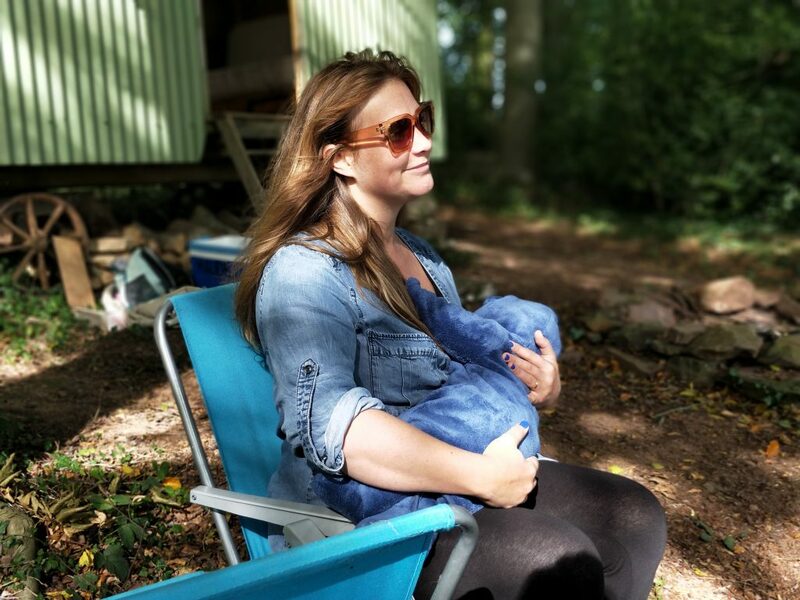 I rarely had even one alcoholic drink during the time I was breastfeeding my son. Am I being overly cautious? Probably, but I’m OK with that. In the end, it’s just not worth it. 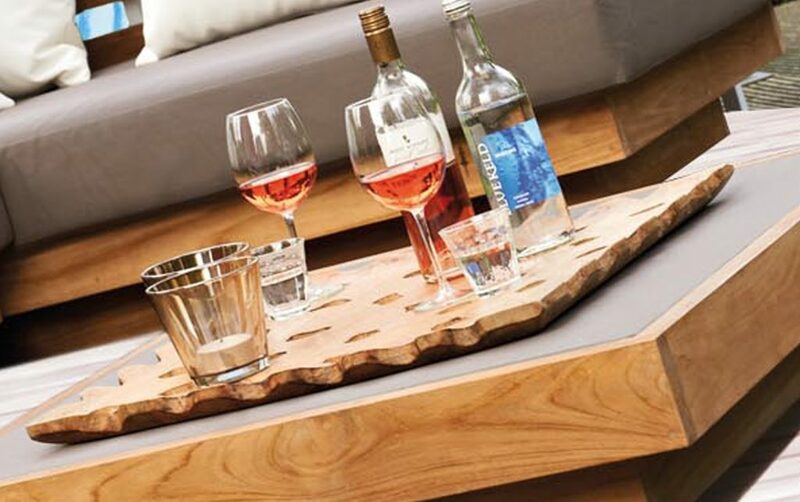 For me the benefit of a glass of wine did not outweigh any potential risk to my child. Alcohol transfers to your breast milk just like it transfers to your blood, so your alcohol content is the same in both. Look I get the math of it – that the amount my baby would get is actually super low. In fact, many people will cite that is it lower than you’d find in a glass of orange juice. Here’s the thing, my baby doesn’t drink OJ. My baby drinks breast milk which typically contains NO alcohol. I don’t see any value in spiking my baby’s nutrition. I don’t want to play games with how much alcohol is safe for my baby. For one thing, newborn’s liver are immature and they process alcohol more slowly. It’ll take young babies about twice as long to clear the alcohol from their body. There’s limited research on breastfeeding and alcohol. One study did show delayed motor skills in one year old’s whose mother’s consumed at least one drink per day. Contrary to popular belief, alcohol does not increase your milk supply. Yes, I know we’ve all heard that a Guinness will help our low supply. While that makes a great excuse to imbibe on St. Patrick’s Day or really any day, it’s just not supported by research. 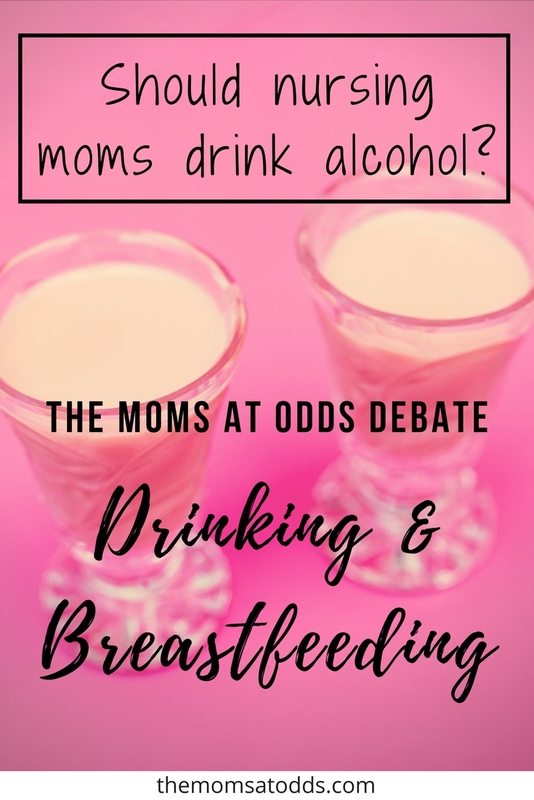 We all know that alcohol dehydrates us, and all nursing moms know that’s bad for milk supply. It also messes with our hormones, which can inhibit the let down reflex. One study showed that nursing infants drank about 20% less after mom had a drink. It seems likely any positive effect the barley in beer may have on your production is at least canceled out by the negative effects of the alcohol. So yeah, I skipped the cocktails for 9 months while pregnant – I can wait a little longer. Personally I prefer to err on the side of caution. If you are craving a drink but want to be sure you aren’t passing along any alcohol to your babe, check out these test strips . You can pump and test your milk to see if it is safe to give to baby. So, funny thing. Just like Rachel, I too asked my doctor about drinking alcohol while breastfeeding. You know what she said? So obviously there are a wide range of opinions (from everyone like your bitchy coworker to professionals like your pediatrician). 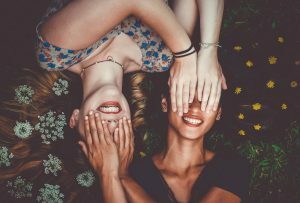 Over HALF of breastfeeding women in Western countries consume alcohol – it’s time to face the facts and realize it’s perfectly fine in moderation. By the time alcohol has been broken down by your liver, transferred to the breast milk, and ingested by baby – a small fraction of the alcohol is left. Less than 2%. As Rachel stated earlier, the regular orange juice in your fridge has a higher alcohol content than your breast milk will have after a few drinks. And while it’s true you’d never purposefully give your infant orange juice, the reasons why have nothing to do with its alcohol content. You know what else is kind of cool? According to this if you’re breastfeeding, your blood alcohol concentration (BAC) rises much slower than women who are not lactating. No one really knows why, but it appears the act of lactation alone lowers the BAC in these women. And in these cases, it didn’t cause them to feel less of the alcohol’s effects. This said that even though babies do break down alcohol slower than adults, because the amount of alcohol they are consuming through breast milk is so small it “should have no clinical significance”. 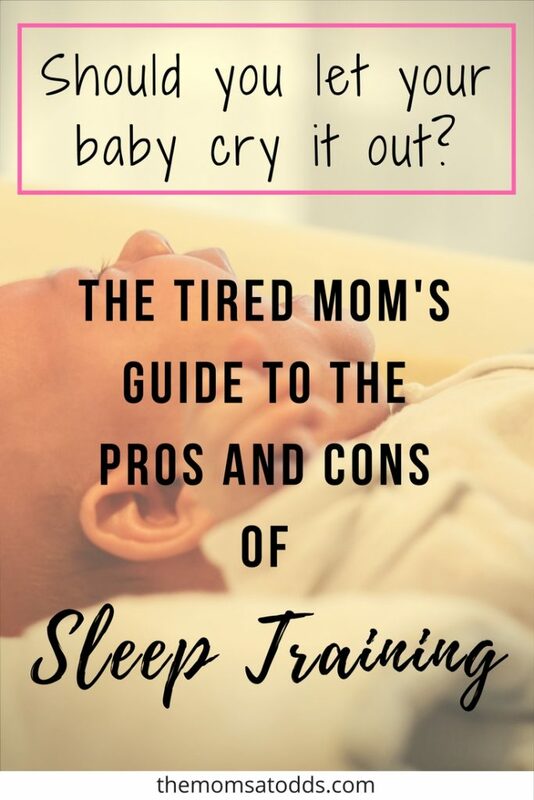 But even after all of that, you can still drink and be 100% sure your baby never has a drop of it. Just give yourself some time. If you have a drink after feeding your child before their longest nap of the day, you can rest assured they will never get any of the alcohol. It depends on your weight, but in general the alcohol will be completely out of your system (and milk) in a couple of hours. So no offense to Rachel… but I kind of hate the “it’s not worth it” excuse. For some reason we’ve villainized alcohol, even very small amounts. I’ve seen this in countless blog posts that aren’t based on facts and are aimed more to scare you than educate you. You know everything we eat and drink is passed through our breast milk. So what about all that other crap you’re eating, is that good for baby? I’m sure there are some moms out there living on organic kale smoothies for their entire lactation journey – but I bet that’s not you. I bet you’re like me! Yep, I eat high fructose corn syrup, artificial food coloring, mercury from fish, processed meats, caffeine, and on and on. But I’m not trying to scare you, quite the opposite! I’m telling you to relax. We have enough to worry about as moms. I’m not saying to go binge drinking every night, but the occasional drink (or 2!) isn’t going to hurt you or baby. I know it’s not technically proven that alcohol will increase your supply (in fact, as Rachel’s pointed out, it may do the opposite). But do you know what will definitely help your milk supply? Too much stress can affect the contents of your milk, your supply, and the let down reflex. So if exercise or meditation is what relaxes you, go for it. For me? 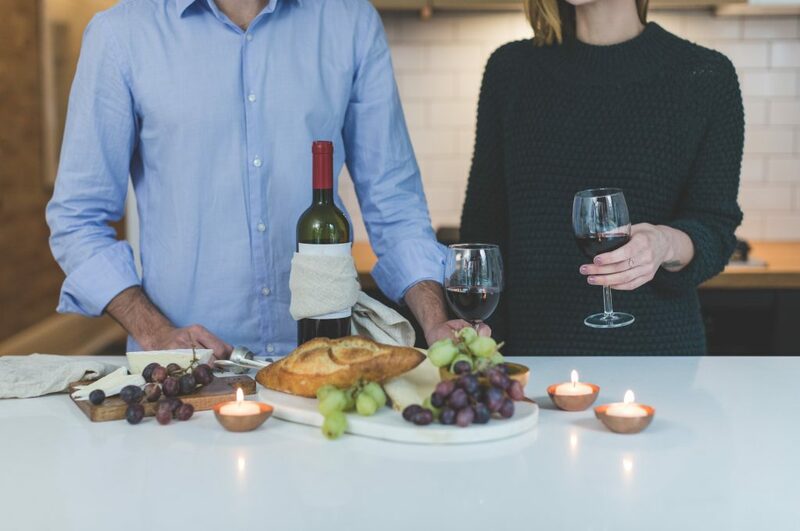 Sometimes I find nothing more relaxing than enjoying a glass of wine with my husband after a long day of work – that I don’t think there’s anything wrong with that. We Do Agree On Some Points…. First, we’re both believers is making educated decisions after looking at evidence based medicine. “Expecting Better: Why the Conventional Pregnancy Wisdom Is Wrong–and What You Really Need to Know” is a book we both love. Seriously, if there is one pregnancy book you are going to buy this should be it. Fantastic read. It gives MODERN information about pregnancy that are backed up by studies. One of the subjects it discusses is alcohol consumption. Even Harvey Karp (author or The Happiest Baby on the Block) and Pamela Druckerman (author of Bringing Up Bebe) have both endorsed this book. When Do I Need to Pump and Dump? We both agree on this one word answer – NEVER. 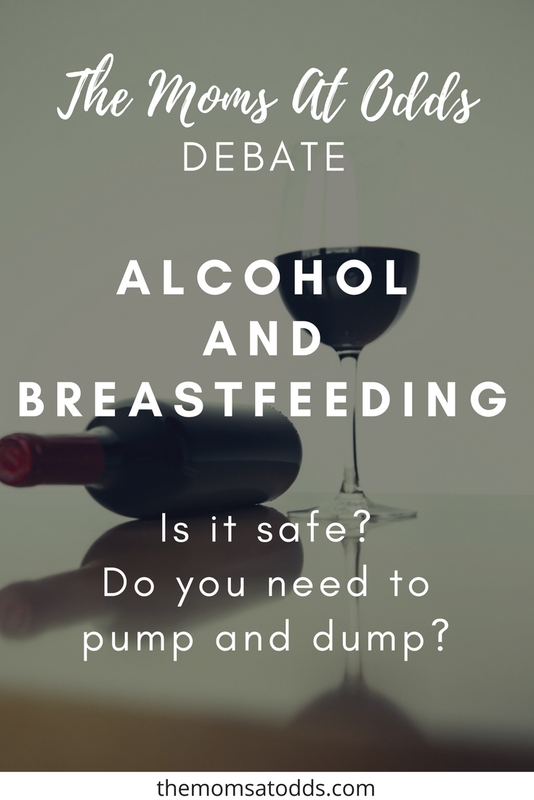 The only reason you need to pump after drinking is to (1) relieve engorgement or (2) to maintain your supply (to encourage milk production when your baby is having a bottle). Alcohol doesn’t accumulate in breast milk and is filtered out just like your blood, it takes time. Pumping does not speed the elimination of alcohol from the milk. Lots of factors impact how quickly you process alcohol, but your BAC usually peaks around 30 – 90 minutes after drinking. Your milk should be clear of alcohol within 2 – 3 hours, though again tons of factors like weight, body fat, and even foods you’ve eaten can affect this. If you do pump, don’t throw it away! Breast milk is liquid gold! Tossing it is nearly blasphemous. With the expressed milk you can either use it for a milk bath (Rachel’s idea) or mix it with non-tainted breast milk for dilution (Joanna’s idea). Neither of us condone binge drinking, especially when you are around your baby. You never want to be caring for your child while intoxicated as it increases the risks of accidental injury from falling or dropping your baby. Also never bed share if you’ve been drinking. And finally, please don’t confuse drinking while nursing with drinking while pregnant. Alcohol goes straight from an expectant mom’s bloodstream through her placenta. A fetus will have the same blood alcohol concentration as her mother. 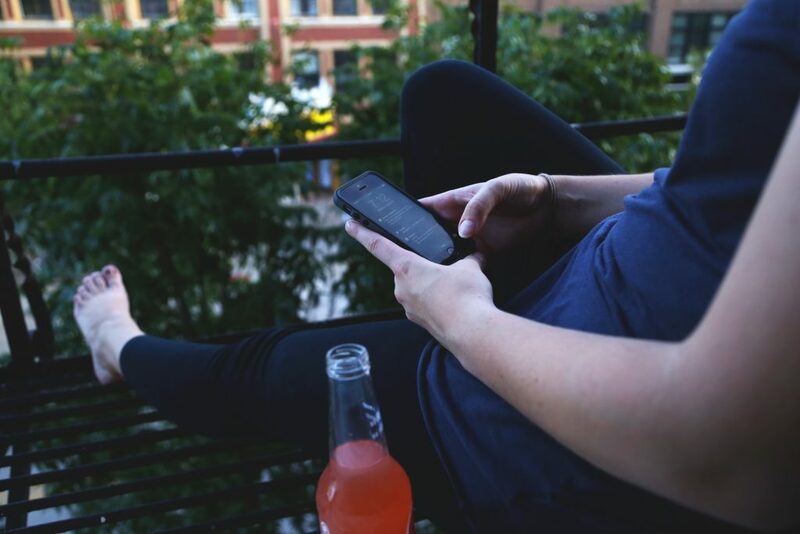 Drinking during pregnancy is a completely different debate and an entirely different calculation. Should You Feel Guilty About Breastfeeding in Public?